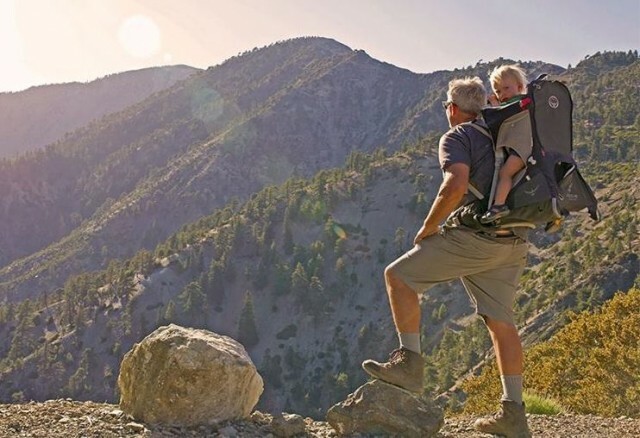 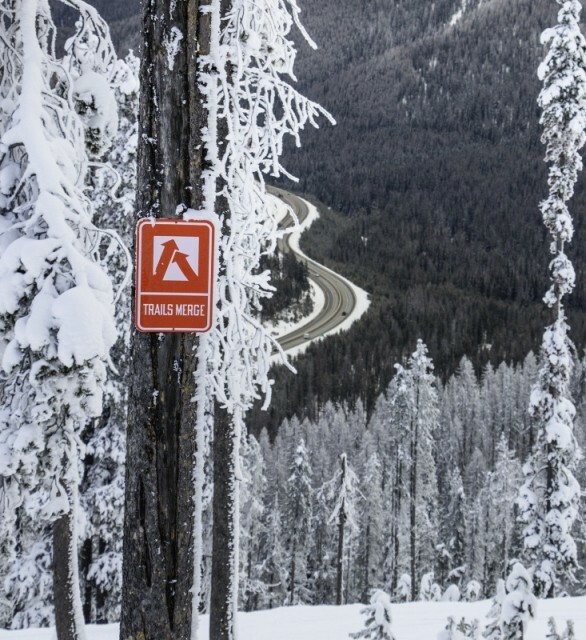 All across the West you can find year-round paved roads that cross major mountain divides and offer some of the best mountain views in the nation. 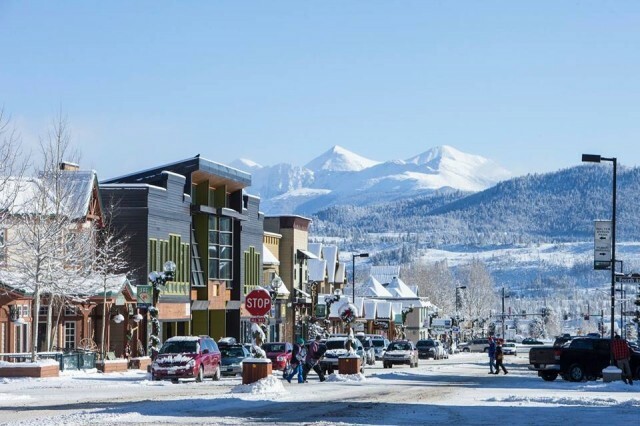 Plus, many are home to ski and snowboard resorts. 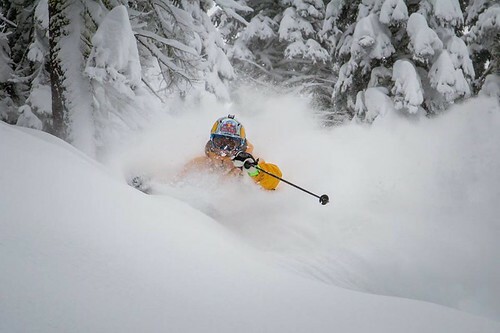 Starting in the Sierra and moving across the Wasatch to the Colorado Rockies, a dozen Pacific-laden storms unleashed their largesse in January to set up skiers and snowboarders for the rest of the season. 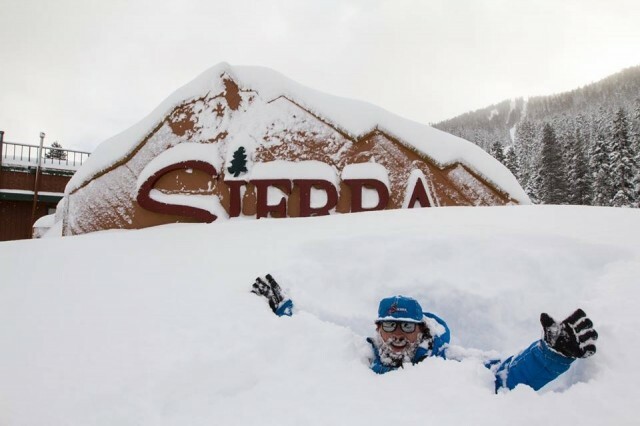 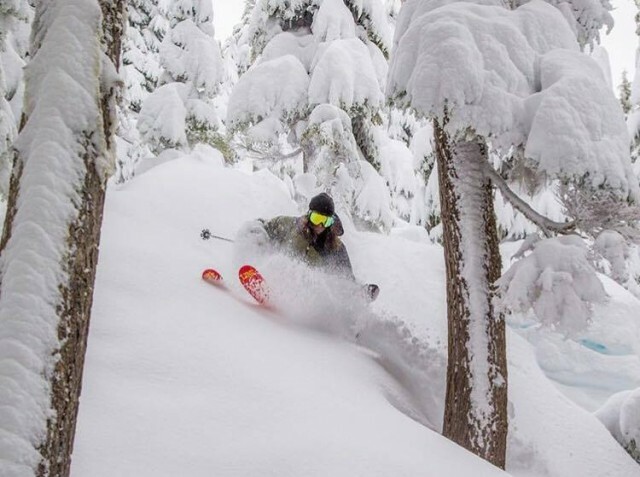 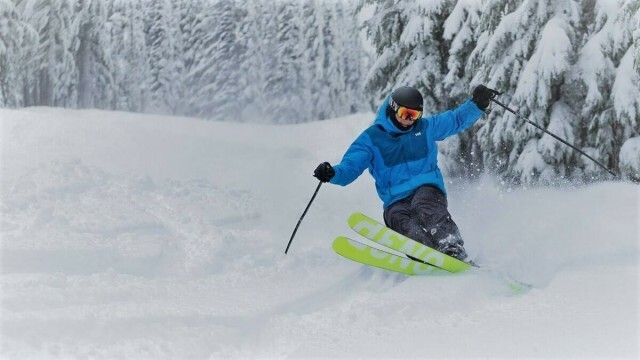 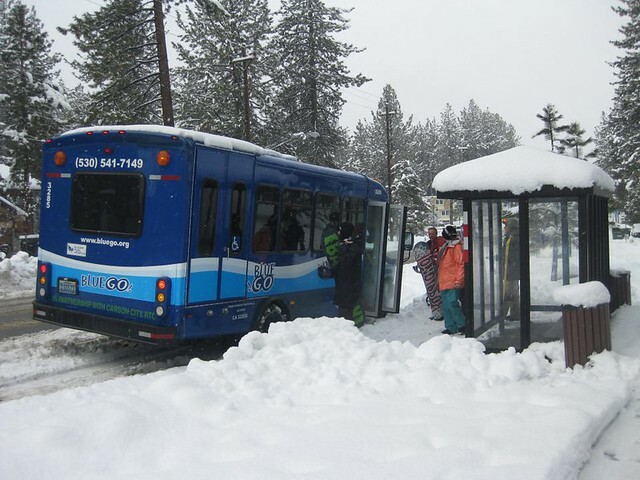 Ah, just like the old days … The trio of Pacific storms that recently slammed into the Sierra left behind record snow depths and wind speeds as high as 100 mph and forced nearly a dozen Lake Tahoe resorts to shut down their lifts. 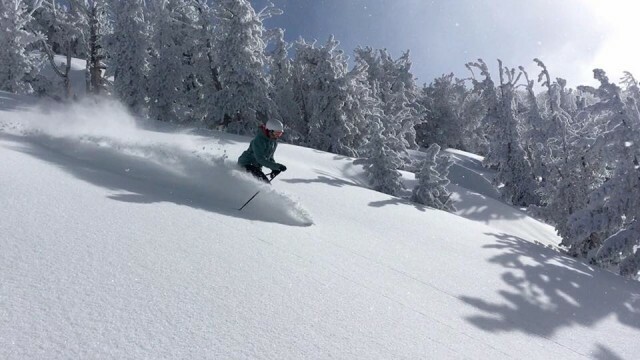 Happy Wednesday, all. 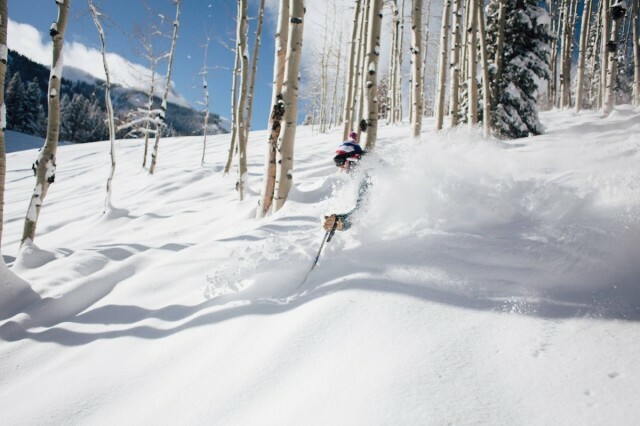 It’s the best time of the week, SnoCast time! 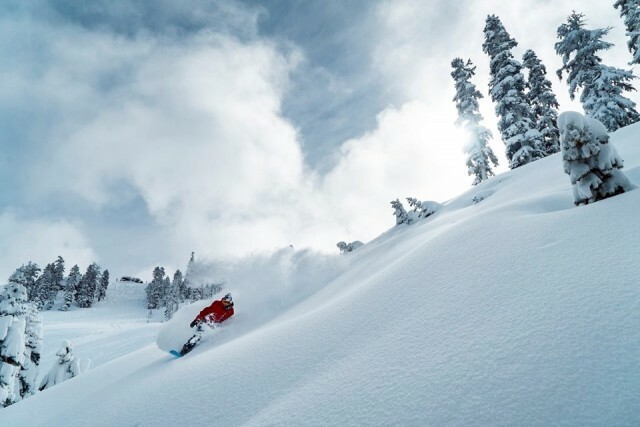 Let’s dig into this week’s forecast and find out where the best conditions will be for hitting the slopes. 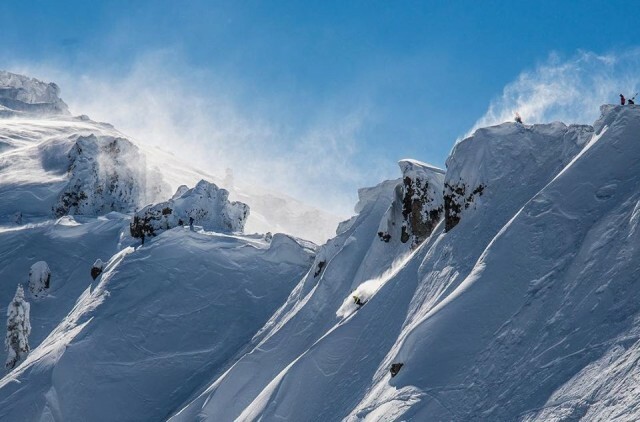 Officials at Sugar Bowl Resort say they will seek criminal charges against a snowboarder who allegedly set off an avalanche in a closed area at the Donner Summit ski and snowboard mountain. 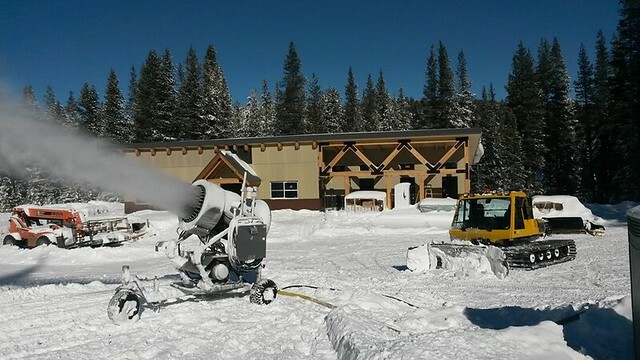 Yes, it’s finally a bonanza snow season in the Sierra with double-digit storms all over, but the managers of Soda Springs Mountain Resort don’t regret their decision to become the first California resort to use recycled water for snowmaking. 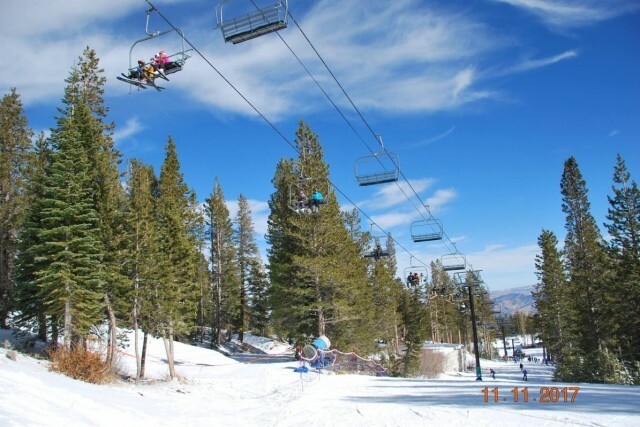 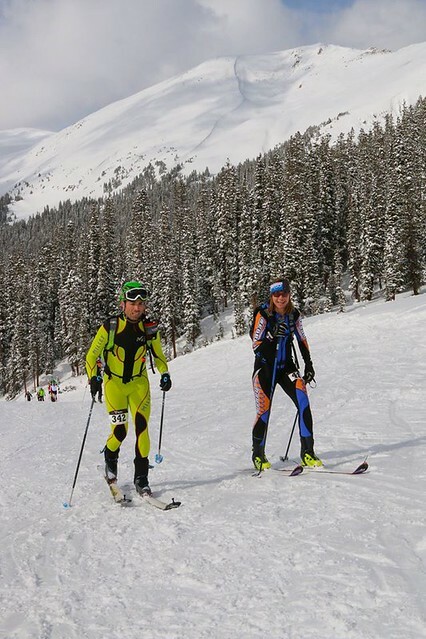 On any given day at winter resorts in the West, dozens of people on skis, snowshoes or foot can be seen heading out of the base area to get in a run within resort boundaries without riding the lift. 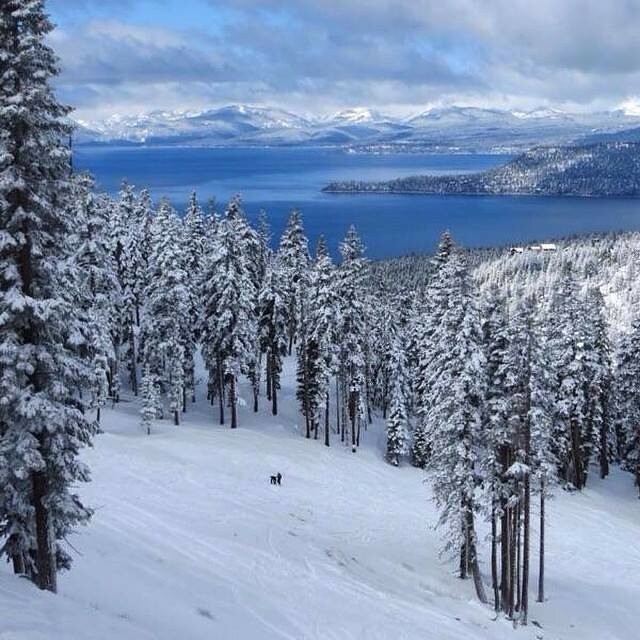 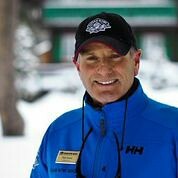 Greg Dallas has been named Chief Executive Officer of Sugar Bowl Resort in California. 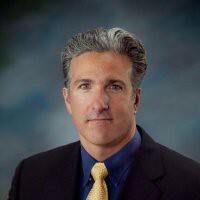 Dallas is the former CEO of Mammoth Mountain and June Mountain.